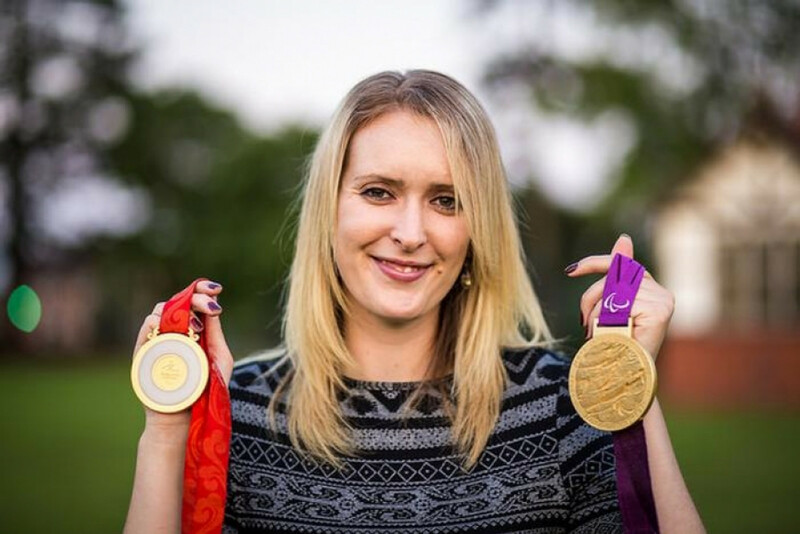 Made in the Midlands are delighted to announce that double Paralympic gold medallist in Archery, Danielle Brown MBE will be our celebrity speaker at our Awards ceremony. Danielle is a three time World Champion and was number one throughout her entire career. Furthermore, she also managed to transition onto the able-bodied Archery team, a feat which very few disabled athletes manage to achieve. Brown won Paralympic Olympic Gold at Beijing 2008 and London 2012 for the womens individual compound event. Our widely acclaimed Made in the Midlands Awards ceremony takes place on 20th October 2016 at the IET Birmingham: Austin Court. Our ceremony provides manufacturers with a fantastic opportunity to meet the regions top manufacturing talent and celebrate local manufacturing success stories. A lot of the stories told at our previous ceremonies, have led manufacturers to become inspired by fellow Midland manufacturing heroes, prior to the start of a new year. Furthermore, our awards reveal the companies that are currently achieving great success within the industry. This opens the door for a range of future networking and creates partnership opportunities. Last year, GWR Fasteners were crowned the overall winner of the Manufacturing Achievement Award. Within the last 18 months, GWR have doubled their factory space to accommodate their rapid expansion and are set to install their fourth CNC machine in the coming months. They are also sponsoring Pulsar in the newest series of Robot Wars. Evidently, they have continued to thrive and flourish their business since winning our prestigious Award. To submit your application for this year's awards, please contact: [email protected]rd.com or please visit our Awards page.